The housing market made some big strides in 2015. The National Association of Realtors called it the best year in almost a decade highlighted by a higher rate of home sales and indicates the trend will continue into 2016. As the national market continues to improve, there are some factors holding it back. Low inventory levels have created a seller’s market, pushing home prices higher, and making it more difficult for prospective home buyers in certain areas to find an affordable residential home loan. According to a report by Capital Economics, housing inventory is not expected to recover quickly, though housing starts are beginning to increase, HousingWire reported. 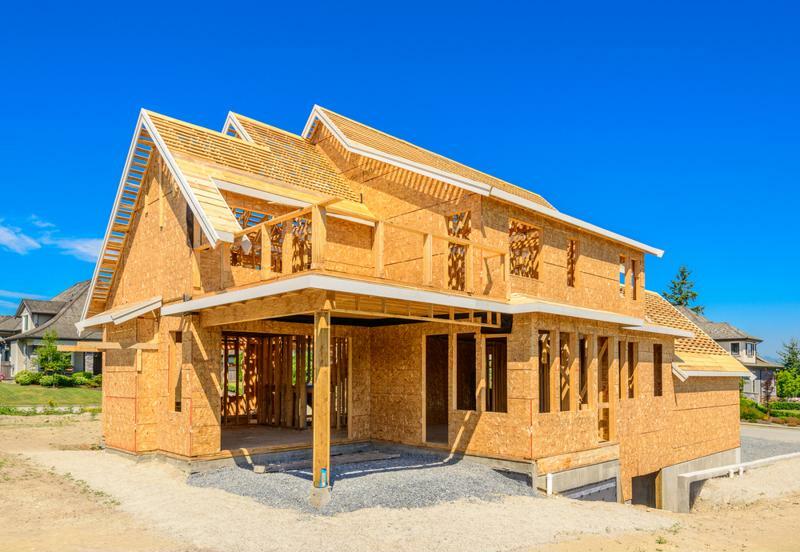 Single-family housing starts for January through October totaled 7,003 last year, compared to 6,369 for the same period in 2014, according to the National Association of Home Builders. Local markets also saw improvements last year. According to The Santa Clarita Valley Signal, new housing starts in Los Angeles and Ventura counties in California reached 20,690 in 2015, a 20.4 percent increase compared to 2014. Realtor.com predicted new home construction in 2016 could significantly help the housing industry, pushing total home sales to the highest levels they’ve been in the past decade. New home starts are up 12 percent compared to last year and new home sales increased 16 percent. The NAHB’s Housing Market Index also showed promising changes for home construction. The association’s homebuilding confidence index ranked at 61 for December 2015. While this represents a modest decline from November and October, it is three points higher than the previous December. The most recent employment situation summary from the U.S. Bureau of Labor Statistics stated that construction employment opportunities increased by 45,000 in December, making it the second-fastest growing industry in the report, following only professional and business services. That was the third month in a row that construction jobs have gone up. Increased home construction means inventory levels will rise, giving prices the chance to decrease and become more affordable. This will make low-cost mortgages a reality for more buyers. Remodeling projects are expected to increase in 2016, as well as new housing starts. In addition to new housing starts, more construction jobs will be generated through home improvement projects current homeowners undertake. The BLS report stated 29,000 of the construction jobs added were for specialty trade contractors. Construction Dive explained more homeowners are showing interest in adding value to their home through remodeling. This is a good time, then, for homeowners to refinance their home in order to fund projects. According to the Vice President of Lowe’s ProServices, Mike Horn, some data indicates increases in home improvement spending will be more than those for overall spending in 2016.